ARE YOU ONE OF THOSE PEOPLE YEARNING TO ESCAPE THE DAILY GRIND BUT STILL APPRECIATES THE CULTURAL ASPECTS OF CITY-LIFE? THEN YOUR PLACE IS HERE!! 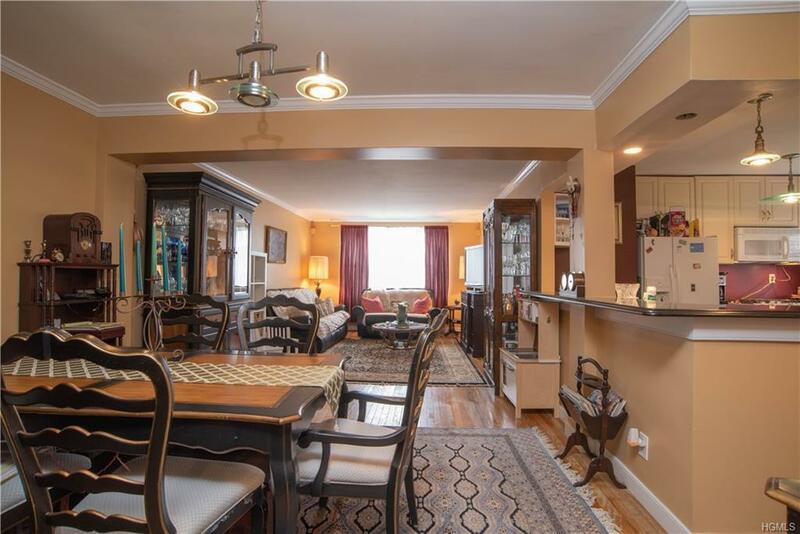 SHORT COMMUTE TO THE CITY YET THE COMPLEX IS LOCATED ON AN QUAINT TREE LINE STREET. 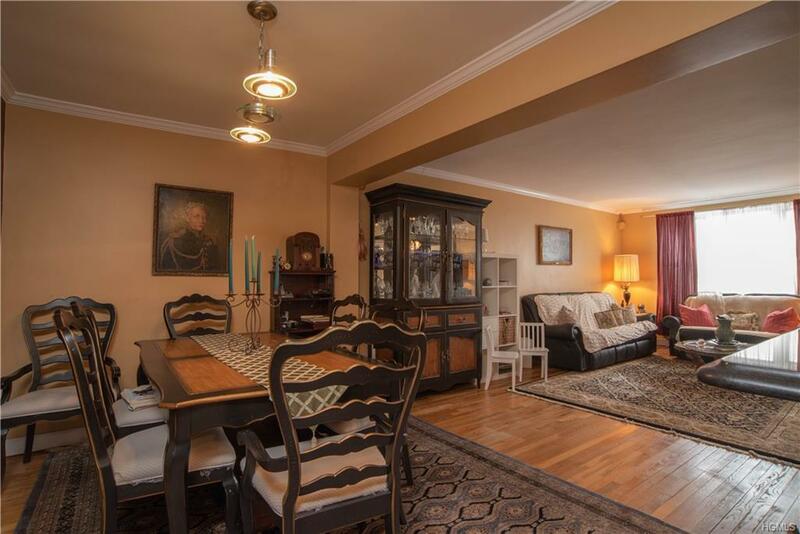 GORGEOUS TWO BEDROOM ONE BATH COOP ON DESIRABLE HIGHER FLOOR. THE UNIT HAS BEEN FULLY RENOVATED FEATURING OPEN CONCEPT KITCHEN WITH GRANITE COUNTERTOPS. CROWN MOLDING THROUGHOUT AS WELL HARDWOOD FLOORS. AMENITIES INCLUDE OLYMPIC SWIMMING POOL, COURTYARDS WITH THREE PLAYGROUNDS AND SITTING AREA. 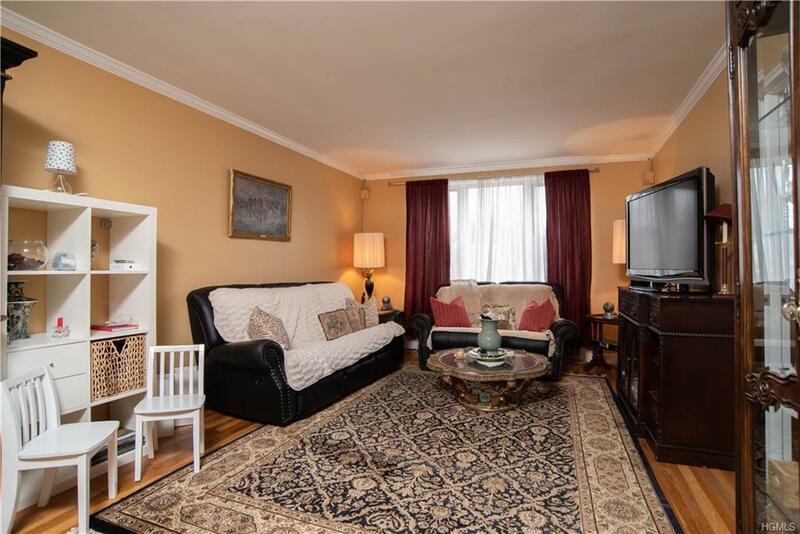 IT IS CENTRALLY LOCATED AND CLOSE TO BUS INCLUDING EXPRESS BUS TO MANHATTAN, HIGHWAYS, SHOPS, RESTAURANTS, PARKS AND SCHOOLS. 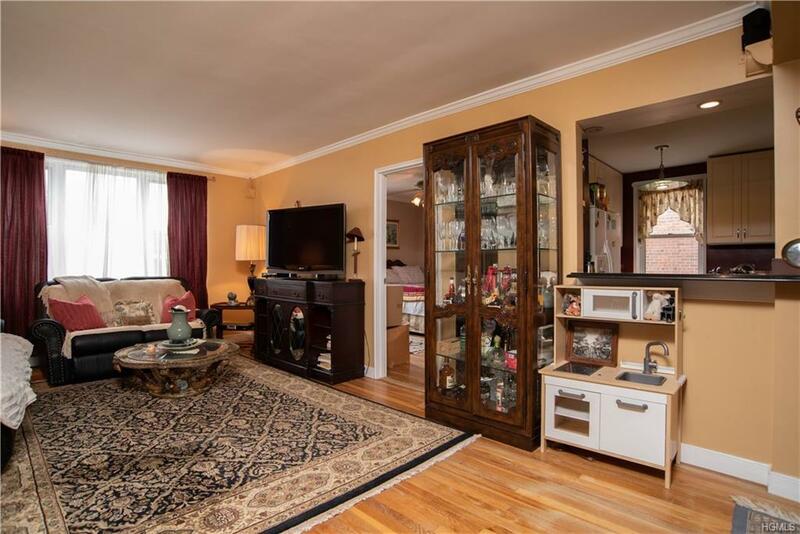 ABOUT 20 MINUTE WALK TO TUCKAHOE METRO NORTH. FINANCIALLY SOUND COOP WITH ONE OF THE MOST REASONABLE MONTHLY MAINTENANCE OF $609.28 WHICH DOES NOT REFLECT STAR EXEMPTION. RENT ALLOWED WITH BOARD APPROVAL. NO DOGS, TWO CATS PER UNIT AND WAITLIST FOR PARKING AND STORAGE. CARPET/AREA RUG RULE APPLIES.